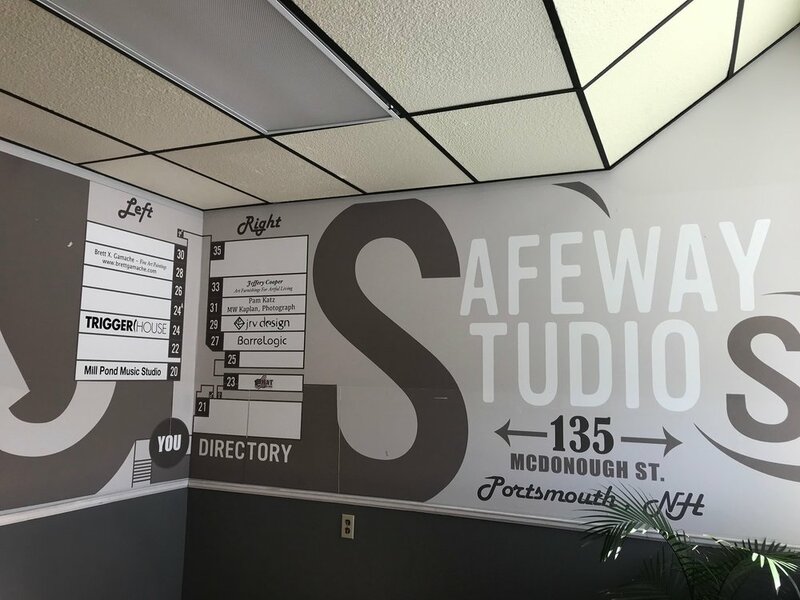 Safeway Storage is located in downtown Portsmouth, NH and our name says it all. We offer heated, clean, and secure self storage at the most reasonable cost on the Seacoast. Our clients can be sure that their valuables are safely kept here. We have a double loading bay, elevator, and carts for customer use. Padlocks are available for sale. We require a one month minimum stay and we auto-bill your credit card each month. You need a driver’s license or government ID to check-in. We do take cash/check payments but prefer a credit card. A manager is on the premises during hours of operation to answer any questions that our customers or potential customers may have about our storage facility. Safeway Storage also has a fenced-in area in back of our building to accommodate secure outside RV, boat, and car storage. We also have a large parking area for vehicle storage outside the fence.